Clean-up after fire (soot and fire damage). TJ was excellent to deal with. Professional and personable. TJ comes to us from another ServiceMaster servicing the Virginia/Washington DC area. He specializes in Mold Remediation, Bio-hazard Cleanup and Hoarding. He was personally mentored, trained and worked with Matt Paxton of the A&E Channel’s `Hoarders’. 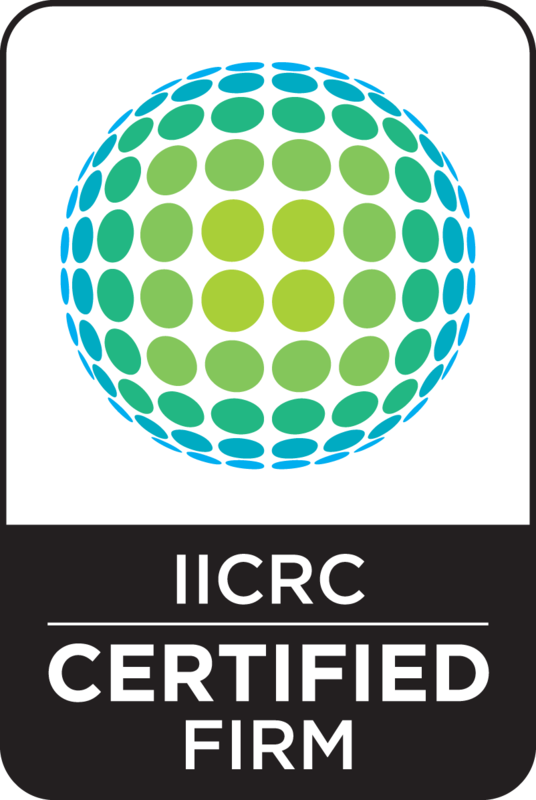 He holds IICRC certifications in Water Damage Restoration, Applied Microbial Remediation and Crime and Trauma Scene Cleanup/Bio Recovery. He is also OSHA Certified in the cleanup of Blood Borne Pathogens. TJ has been with his wife, Carrie, for 12 years. They have been married for six of them. They have a 20 month old son, Brandon, with another son expected in December. TJ and Carrie relocated to northeastern Ohio to be closer to his extended family. He enjoys golf and running half marathons with his younger brother. He is also a very good cook. TJ has been a welcome addition to our team with his calm, quiet demeanor and his ready smile.